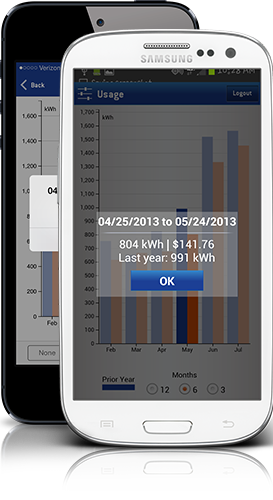 Easily manage your CPL Retail Energy account while on the go! 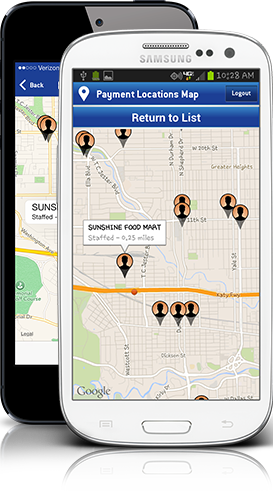 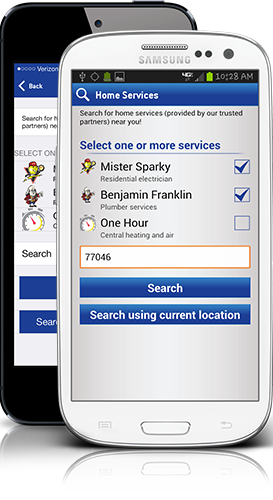 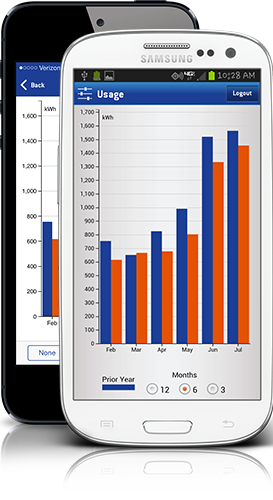 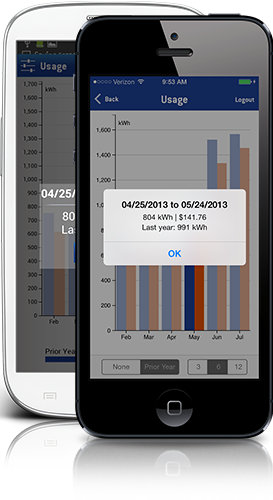 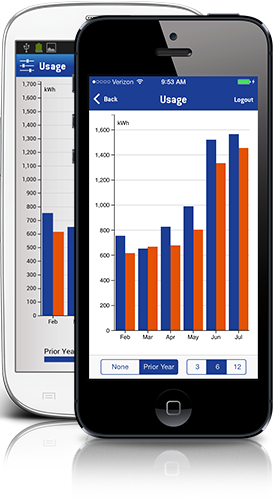 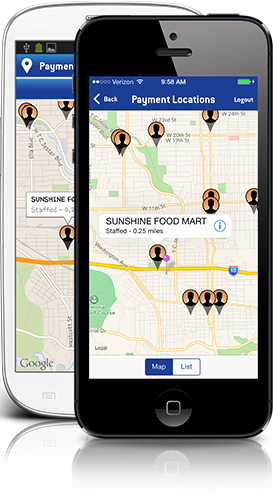 The CPL Retail Energy mobile app puts everything you need at your fingertips. 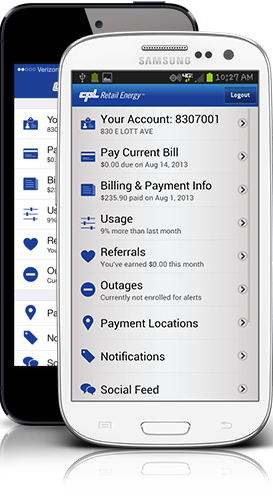 Take care of your payments from anywhere. 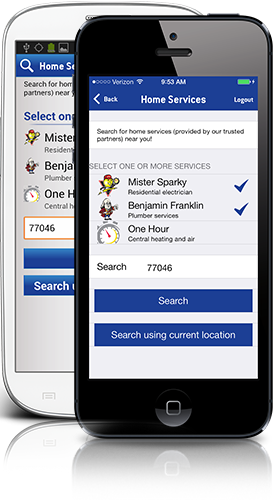 Quickly find services like these in your area. 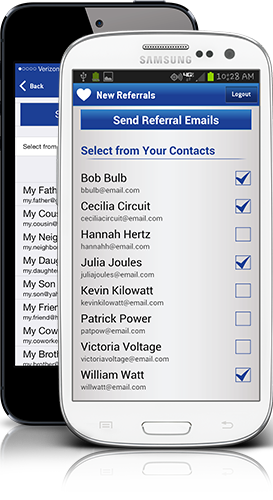 Refer-a-Friend is CPL Retail Energy's customer referral program. 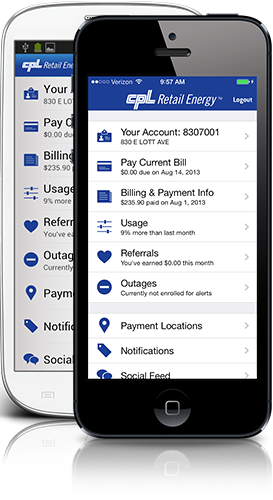 Get your friends to sign up for CPL Retail Energy and you'll earn bill credits for each customer you refer. Then, track referral dollars and rewards directly from your phone!